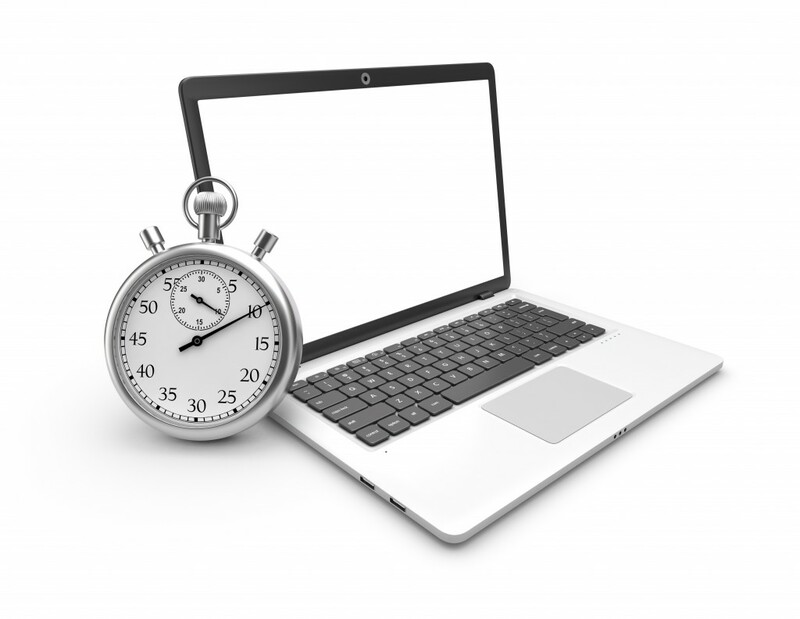 As an adult education instructor having taught both medical and legal transcription, I know that typing speed is an important key to one’s overall success in the industry. The fact is that the more you type, the faster you become, so practice makes perfect. Let’s discuss why typing speed is important, as well as ways to improve your speed. Whether you are typing a letter, a medical or legal report, or just a message on social media, typing speed becomes an issue. Faster typing means communicating faster in conversations, and in completing tasks that involve typing more quickly and with less frustration. But how does one increase their typing speed? The best way to increase typing speed and accuracy is to practice! The more you type, the faster you get. The more you time yourself and check for your own errors, the more accurate you become. Here are some tips to increase your typing speed. Go on YouTube and find some videos that are interesting to you, and practice typing them as you listen. You may need to stop and start the audio manually many times but this is a great way to practice. Write e-mails and letters to friends to get more practice typing. Try Mavis Beacon typing software. It is very inexpensive and very good. Find some interesting text online. Maybe an article or blog post. Read it and then re-type it. Check your work and correct your errors. An average typist can type about 40 words per minute. However, a good production typist can type about 60 to 80 words a minute without the help of production typing software. Increasing your typing speed helps in all areas of your life- social media, writing letters, and work. We now live in a virtual world and typing is now a mandatory skill to master. In short: Practice. Practice. Practice. This is the only way to become a fast and accurate typist. Time yourself, and always try to beat your best speeds. Make a goal and when you reach it, make a new goal regarding your words per minute.